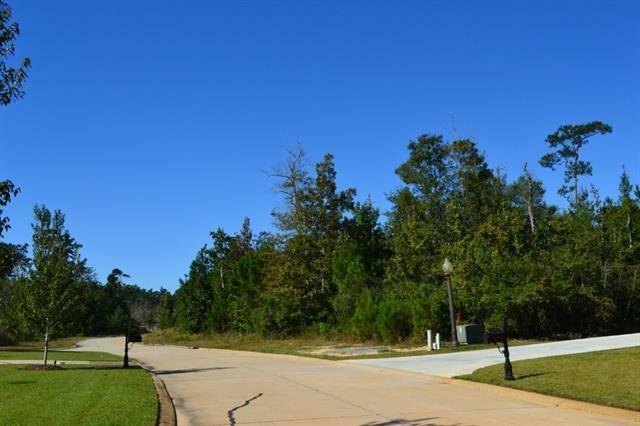 Build your next home in the Hot Spot of Slidell. 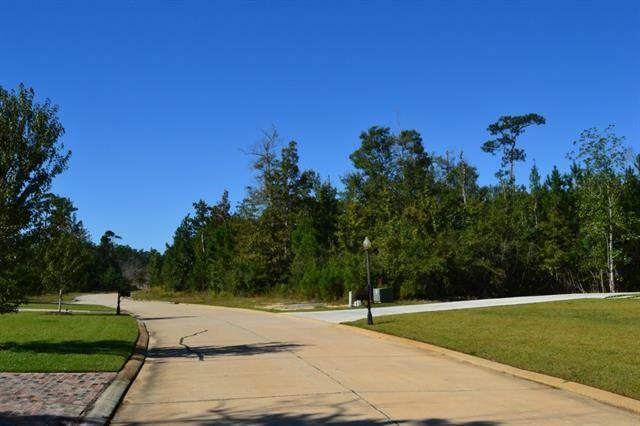 Great price for nearly 1 acre. 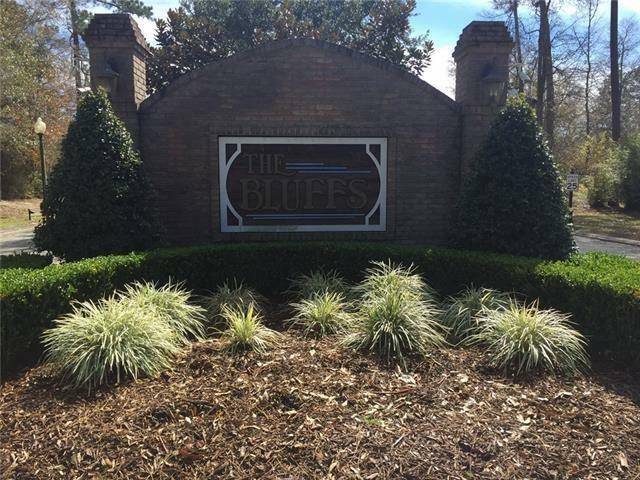 The Bluffs is a gated community with estate size homes in an award winning school district and less than 10 minutes to I-10. 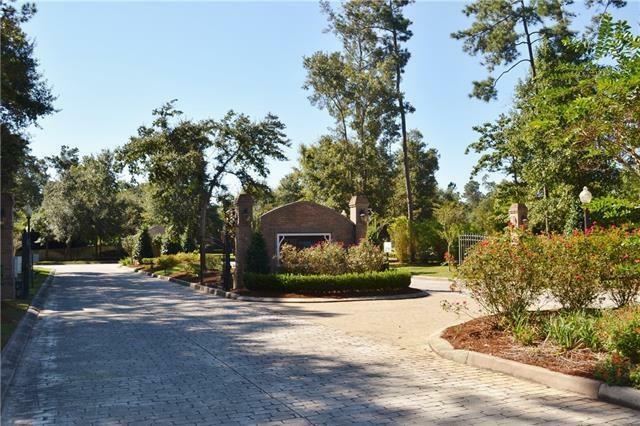 Listing provided courtesy of Lisa C Nunez of Re/Max Alliance.